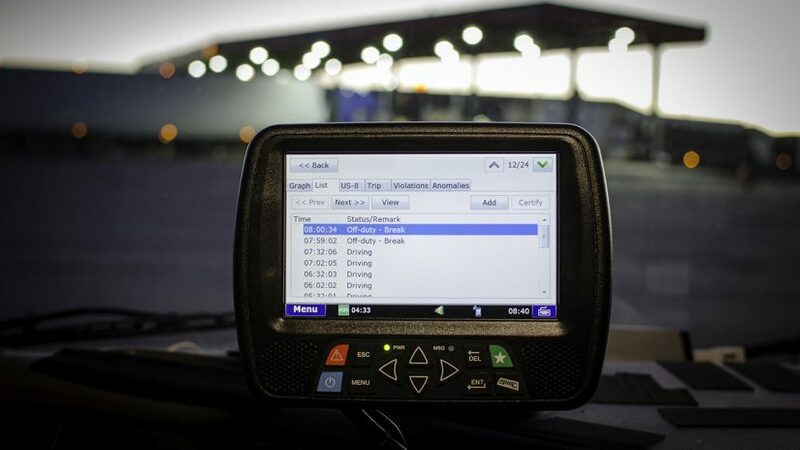 In preparation for the forthcoming electronic logging device (ELD) mandate, many drivers are turning to certain resources to stay informed on how to keep in line with compliance and remain legal under the eyes of the federal government, FMCSA and other entities. To reportedly aid drivers in ELD preparation, both Fleetmatics, a Verizon company and trucking industry circulation Heavy Duty Trucking Magazine have partnered to present an ELD-specific webinar on August 29, 2017. The Webinar, entitled, “Countdown to ELD: Getting Your Burning Questions Answered” will allow trucking companies and industry experts to discuss concerns in relation to compliance and address any confusion about the mandate, says Fleetmatics. "We're creating a community of drivers and companies that are all sharing a common goal of getting an ELD solution in place before December," said Kelly Frey, Vice President, Product Marketing for Fleetmatics. "There's still a lot of confusion and uncertainty out there about the ELD mandate and having the opportunity to chat through some of those concerns with experts and peers in an open forum will be invaluable." Fleetmatics reports that the August 29th Webinar will presented in the format of an open forum, allowing viewers to bring their concerns and questions about the mandate to a panel of experts in order to provide a discussion. According to Fleetmatics, topics at the webinar will include requirements for technical, legal and operational requirements as well as questions related to automatic on-board recording devices. Fleetmatics reports that the ELD requirements established by the FMCSA are intended to establish a more safer and easy way to accurately track and manage records of duty status for drivers. To register for the event and join in on August 29, 2017, visit Fleetmatics' site.